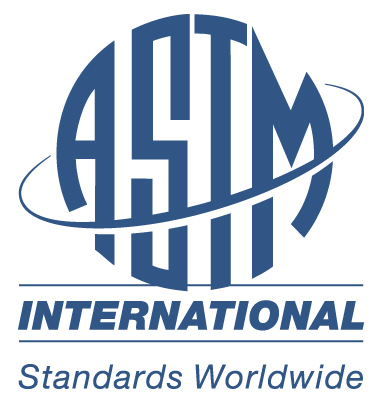 This set contains some 12,000 active ASTM standards, 28,500 historical and withdrawn standards, and 12,300 redlined standards.The standards are searchable by keyword or standard number, and full text access to all standards in either PDF or HTML format can be retrieved. CDL hosting of the McGraw Hill ebooks was implemented at the request of UC campuses following a change in the vendor’s pricing and service model, which no longer provided for perpetual access rights to licensed material. Perpetual ownership is a core licensing principle for the UC Libraries, ensuring that our investments in licensed collections will endure long into the future. Scientific workflows are widely recognized as a useful paradigm to describe, manage, and share complex scientific analyses and are often used by in silico experimentation. This session will be an overview of two scientific workflow tools: Taverna and Kepler. 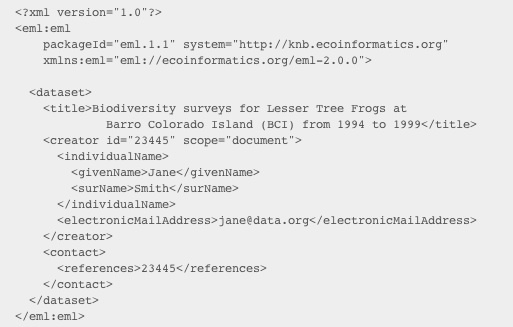 A demonstration will show the basics of how the tools work and how they can make documenting your research process easier. Faculty and graduate students are invited to attend a library-hosted webcast to kick off Open Access Week 2012, Set the Default to Open Access. The webcast is sponsored by the World Bank which recently launched the World Bank Open Knowledge Repository (OKR), and SPARC the Scholarly Publishing and Academic Resources Coalition. UC Merced scholars are joining the Open Access publishing movement and discovering the benefits of making their research freely available online. As part of Open Access Week programming, the library will host a panel discussion featuring several UC Merced faculty who have published in open access journals. The Author's Guild received a stunning blow this week when Federal judge Harold Baer tossed out their copyright infringement lawsuit against the HathiTrust digital repository. This is a major development for academic libraries who seek to provide access to materials under fair use copyright law. California college students frustrated with the high cost of textbooks got some good news recently, when Governor Jerry Brown signed legislation for a proposal to create a website where textbooks are available for free. The development of affordable open source textbooks for targeted courses would help students attending California Community Colleges, California State Universities, and University of California campuses. The Western Regional Storage Trust (WEST), a partnership to create a distributed retrospective print journal repository in the Western United States, has completed its first round of print journal archiving under a 3-year program jointly funded by WEST members and the Andrew W. Mellon Foundation. In this presentation you will learn how documenting your research process and describing your data will benefit your research and facilitate further discovery and reuse.